Cardiology Conferences 2019 regards each one of the individuals to go to the \"4th World Heart Congress\" amidst April 29 - May 01, 2019 at Kyoto, Japan which melds brief keynote presentations, speaker talks, Exhibition, Symposia, Workshops, Speaker sessions. Heart Congress 2019 will join world-class professors, scientists, researchers, students, Perfusionists, cardiologists to discuss methodology for ailment remediation for heart diseases, Electrocardiography, Heart Failure, Pediatric Cardiology and health disorders. Cardiology conferences 2019, cardiology meetings 2019 are planned to give various information that will keep helpful specialists next to each other of the issues impacting the expectations, finding and treatment of cardiovascular diseases. The assembling of this event will be dealt with around the subject “Promoting Excellence in Cardiology and Healthcare \". The upcoming meeting will focus on innovation in cardiovascular medicine, while combineing original scientific contributions and invited lectures divided into plenary and parallel sessions in the various subspecialties. We are very proud to be hosting a large number of distinguished, world-renowned international guest speakers and leaders from the European Society of Cardiology (ESC), the American College of Cardiology (ACC), the American Heart Association (AHA), the Society of Cardiovascular CT (SCCT), AFICARDIO (French-Israeli Association in Cardiology) and many more. On the occasion of the LIVE 2019 annual symposium in Larissa, IVD will celebrate its 10-year anniversary by sharing the experiences of the past 10 years and speaking about the emerging issues and challenges ahead.Already 10 years old! And we witness how interest grows, not only in LIVE itself, but in the range of all topics that have been covered. This seems to vindicate the direction we have taken over the last decade. 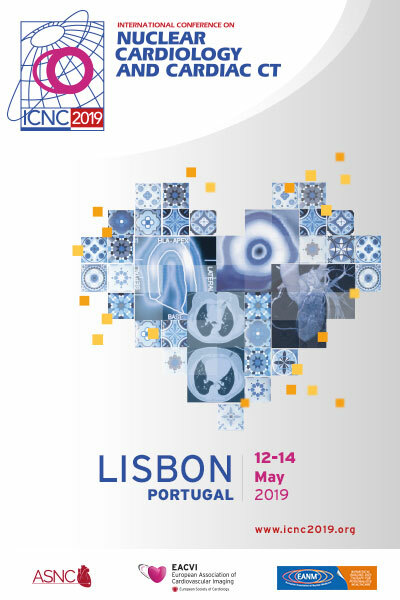 The International Conference on Nuclear Cardiology and Cardiac CT (ICNC) is co-organised by the American Society of Nuclear Cardiology (ASNC), the European Association of Cardiovascular Imaging (EACVI), and the European Association of Nuclear Medicine (EANM). This international conference has been a key scientific event for more than 20 years. It provides the opportunity for clinicians and scientists from all over the world to gather and learn about new advances and to exchange scientific ideas and experiences in a distinctive environment. The APSC hosts its main Congress every year. 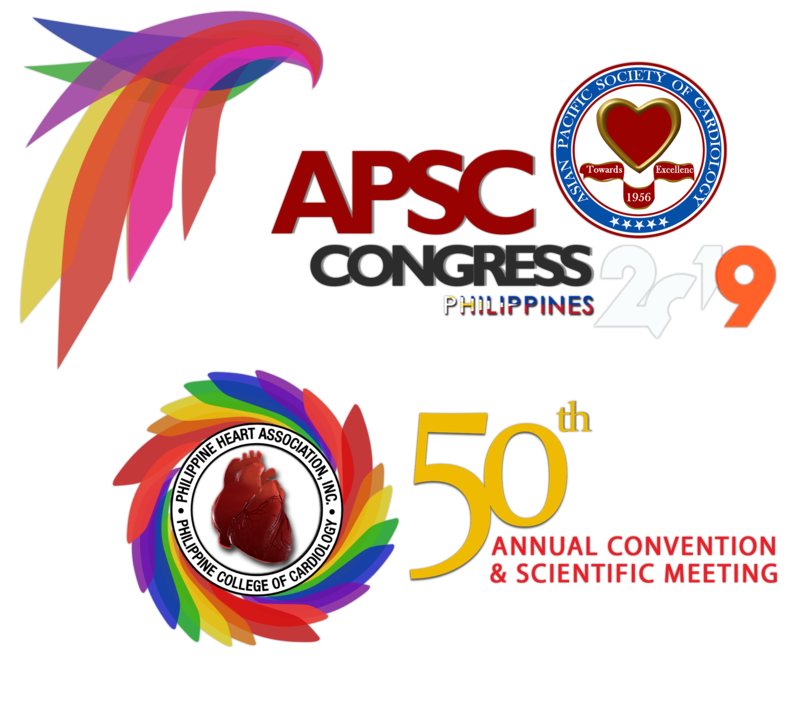 APSC 2019, the next main Congress of APSC, will be held in Manila, Philippines from May 22-26, 2019 with the theme \"Unity in Diversity: Setting Global Standards in Cardiovascular Disease Prevention and Management.\" The Organizing Team is spearheaded the President of the Philippine Heart Association, Dr. Nannette Rey. The regional meeting will coincide with the PHA 50th Annual Convention & Scientific Meeting. The ICCVA-ASCA 2019 will promise to be a great occasion to present advanced techniques in the field of cardiothoracic and vascular anesthesia, and exchange information, valuable academic researches, and cases. 29th International Conference on Cardiology and Healthcare, June 10-11, 2019 in Helsinki, Finland. Our conference includes a well-proportioned cast of speakers, covering both generous and precise topics of concernment. Our conference intents to provide cardiac physicians, specialists, nurses, technologist, professors, students and anyone professionally involved in Cardiac Care with an opportunity to learn about the multiplicity of the Cardiac Care, discuss interventional procedures, look at sophisticated cardiac practices and their efficacy and efficiency in the treatment of various cardiac cases, and comprehend practical constraints in improving healthcare. The Cardiology care 2019 will be organized encompassing the theme \"Integrate the Innovations in Cardiology Research\". Cardiology Care 2019 is comprehended of 15 tracks designed to offer widespread sessions that directs current issues in Cardiological research affairs. The European Cardiology Congress will be held in Prague, Czech Republic during July 01-02, 2019 organized by Conference series LLc LTd. Cardiology Conferences will lay a platform for scientists, world-class professors, and cardiologists to discuss an approach for cardiovascular diseases. International Cardiology Conferences is designed to provide diverse and current education that will keep medical professionals alongside of the issues affecting the diagnosis, treatment of Cardiac disorders and prevention. In recent years, cardiac and vascular devices have been developed which helped for the treatment of cardiac disorders, replacement and repair therapy. Robotic surgeries for the cardiac and vascular surgery which has been favourable in a wide range. Cardiology conferences 1000+ CME Global events every year across the globe with support from 1000+ more scientific societies and Publishes 500 Open access journals which contains over 50000 eminent personalities, reputed scientists as editorial board members. The international, interdisciplinary Cardiothoracic Surgery Symposium is regarded as one of the best perfusion meetings in the world. 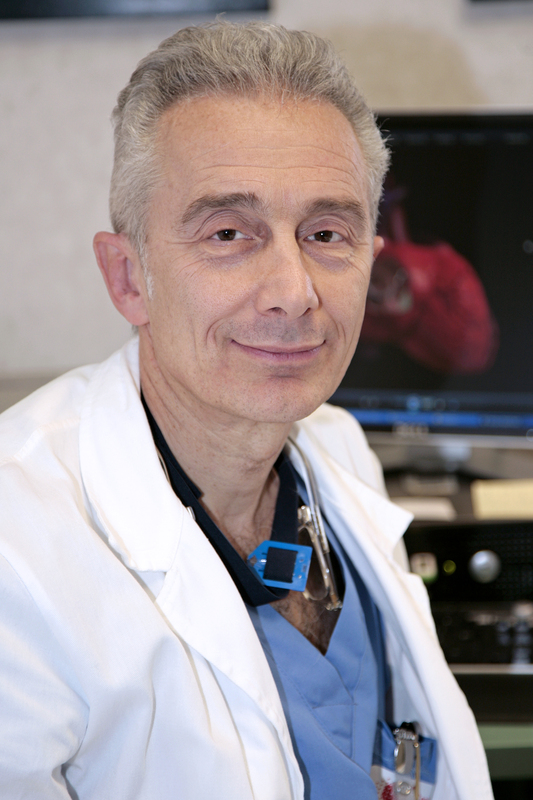 It also provides exceptional Category 1 CME and CEU education for the entire CVOR team. Since 1981, the CREF mission has remained steadfast: to provide outstanding, affordable continuing education, to share the latest research by world-renowned experts, and to promote optimal patient care. The CREF organizing committee members are dedicated to fulfilling that mission — year after year. his program provides a comprehensive review of state-of-the-art practices to diagnose and treat patients with cardiovascular conditions. Led by the leading clinical faculty of Harvard Medical School and the Massachusetts General Hospital (MGH) Corrigan Minehan Heart Center, Update in Clinical Cardiology ensures attendees are current with recent advances in clinical cardiology and the best ways to incorporate them into daily practice to optimize patient outcomes. Hypertension is the case where the force of the blood against the artery wall is too high. Hypertension (HTN) is otherwise known as High Blood Pressure (HBP). This is a common problem found in most of the adults. Nowadays, hypertension is seen in youngsters. There are various reasons for hypertension. There is no particular symptom we can identify for hypertension but when the blood pressure range is too high it affects the body severely. There are two types of high blood pressure as Primary (essential) High Blood Pressure and Secondary High Blood Pressure. High Blood Pressure causes many problems in the human body as heart diseases, kidney diseases, obesity and other factors. The main causes of hypertension can be listed as excess salt in the diet, alcohol use, smoking and unbalanced diet. 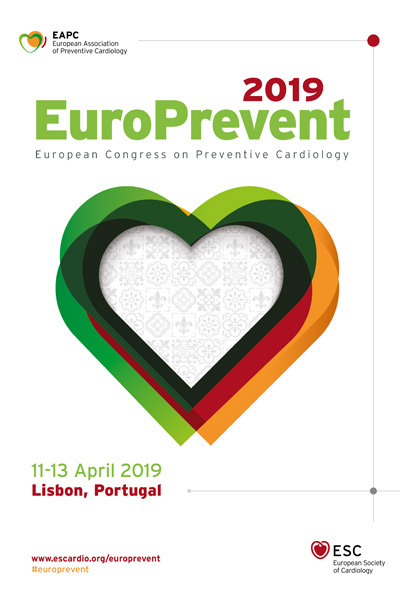 EuroPrevent is the annual congress of the European Association of Preventive Cardiology (EAPC), where leading experts get together in an international forum to present their research and share knowledge, over three days of practical \'hands-on\' educational courses and scientific symposia, covering the spectrum of cardiovascular prevention and rehabilitation for cardiologists, allied health professionals, general practitioners, basic scientists, young researchers and policymakers. Medicare Appropriate Use Criteria (AUC) Program for advanced diagnostic imaging will be implemented by the Centers for Medicare and Medicaid Services (CMS), first with a testing period in 2020 and then with full implementation in 2021.